via EconViz.org – MacroEconomic Conceptual Visualizations. via HeroMachine Character Portrait Creator | Create your own super-hero, sci-fi, or fantasy character sketch. 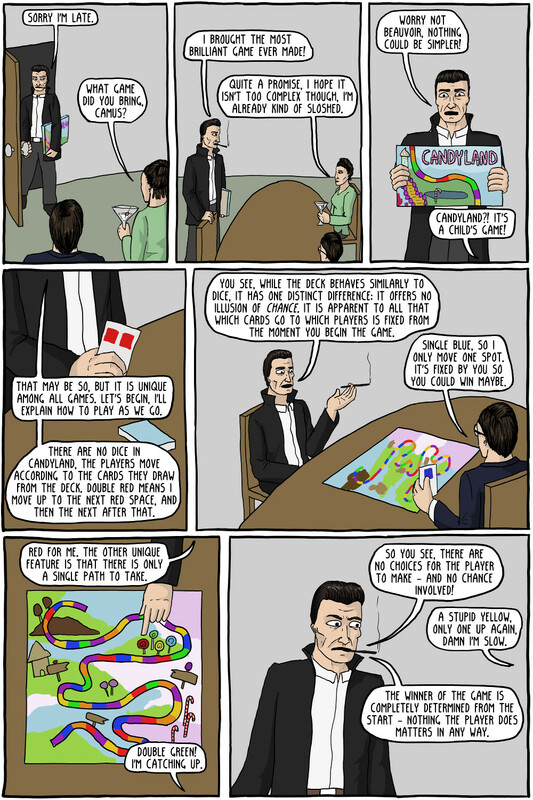 via Candyland and the Nature of the Absurd – Existential Comics. The Future of Creativity and Innovation is Gamification: Gabe Zichermann at TEDxVilnius – YouTube. via The Future of Creativity and Innovation is Gamification: Gabe Zichermann at TEDxVilnius – YouTube. via DragonBox – Discover the game of Math.